Glyn Callingham runs the legendary Ray’s Jazz Shop in London. 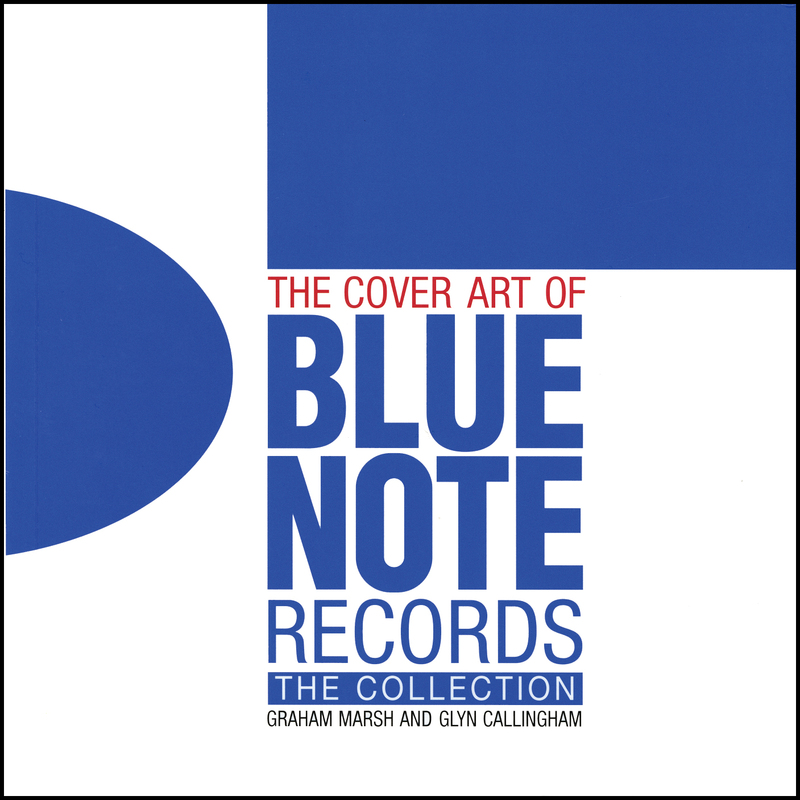 He is co-author of The Cover Art of Blue Note Records Volumes 1 and 2, East Coasting and California Cool. He contributes to several jazz magazines and is a walking encyclopaedia on jazz of the fifties and sixties.